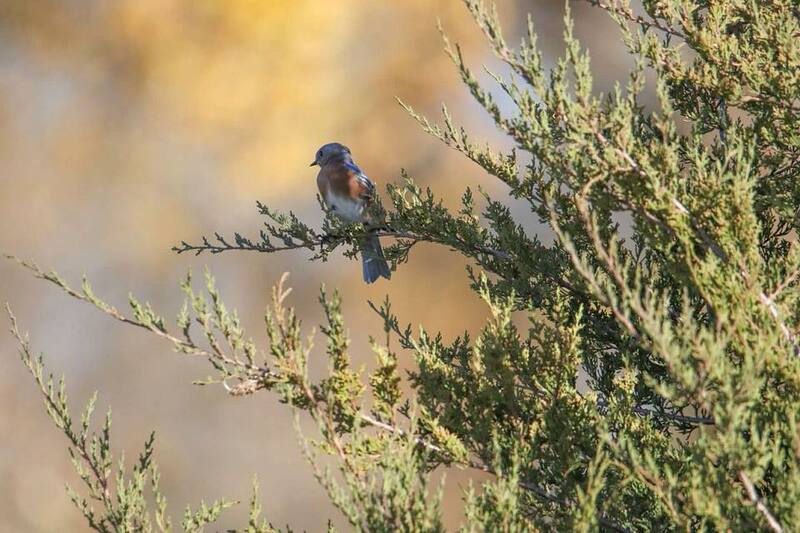 Bluebirds Across Nebraska – Our mission is to increase the population of bluebirds and other native cavity-nesting birds through the promotion of bluebird awareness among concerned citizens. 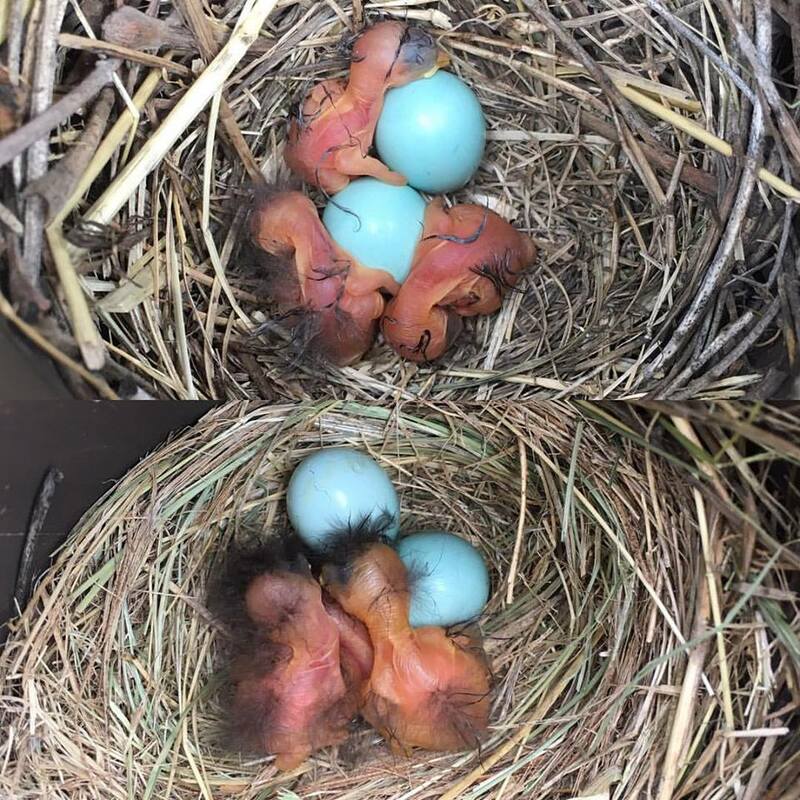 Welcome to Bluebirds Across Nebraska! 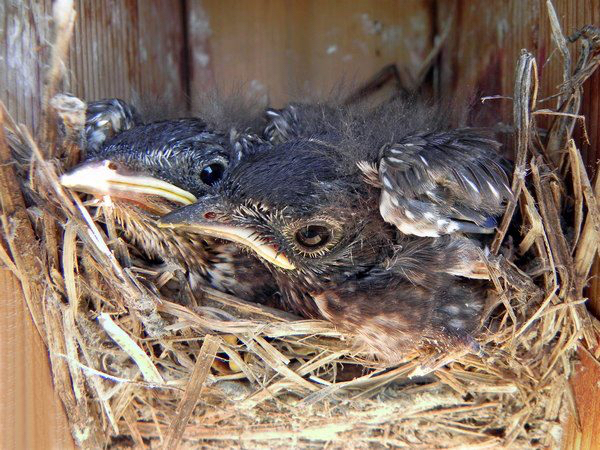 Our mission is to increase the population of bluebirds and other native cavity-nesting birds through the promotion of bluebird awareness among concerned citizens. 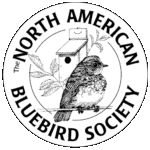 If you are a concerned citizen who would like to help increase the population of bluebirds and other native cavity-nesting birds with us, please consider becoming a member of Bluebirds Across Nebraska. 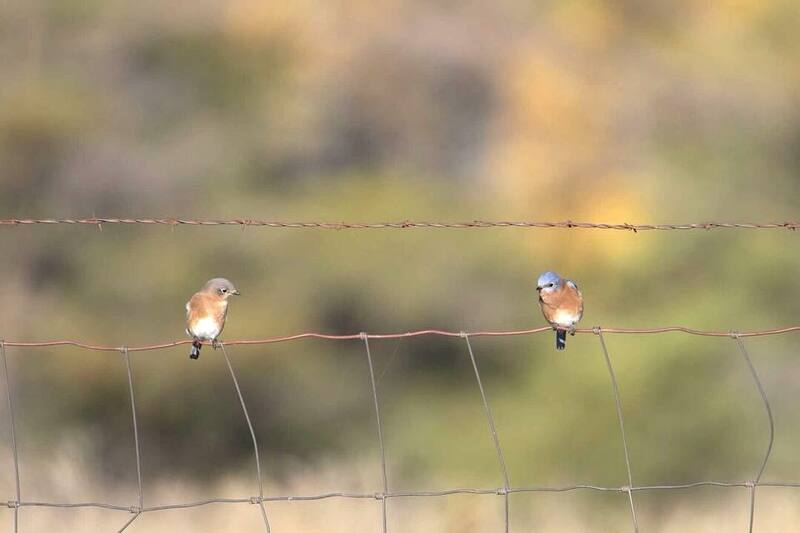 If you have any bluebird related questions, contact a County Coordinator in your county. 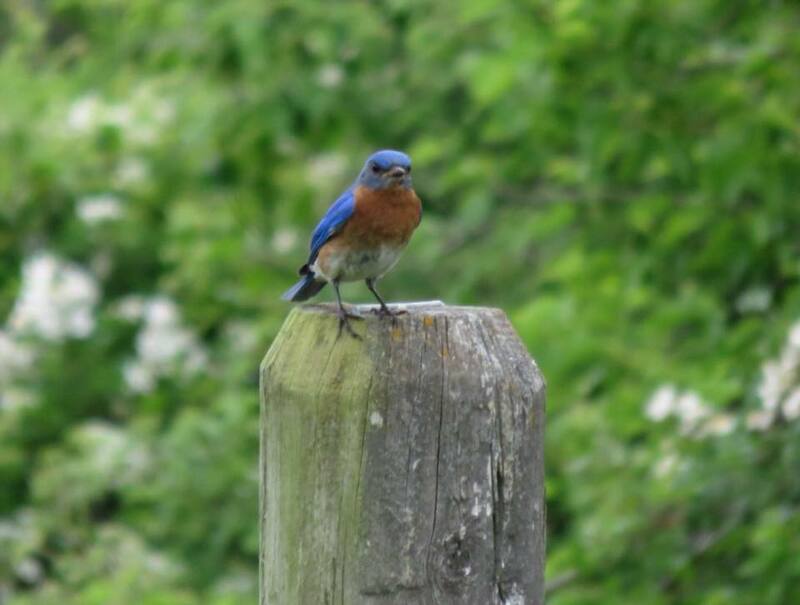 Sat., April 13 – 9 a.m. to 2:30 p.m. Iowa Bluebird Conservationists Spring Conference and Meeting Wallace Learning Center 53020 Hitchcock Ave Lewis, IA 51544 For more information, click here. 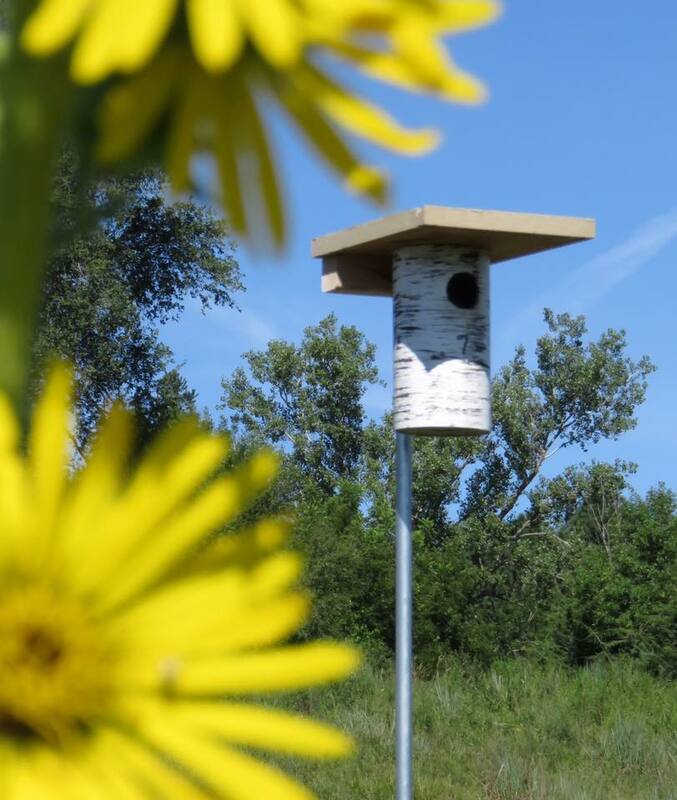 Contact Chris Parks to register. 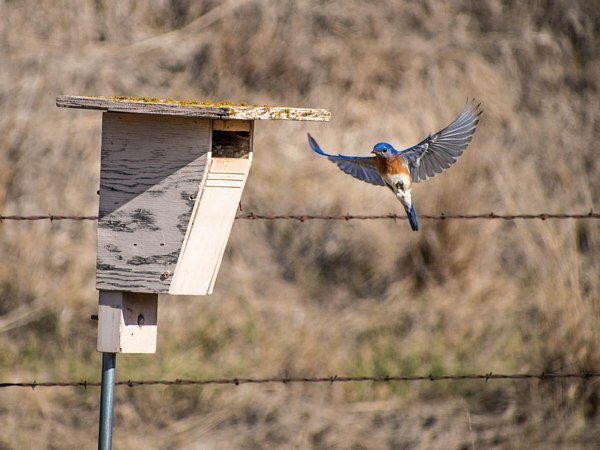 A variety of nestboxes to increase bluebird population. 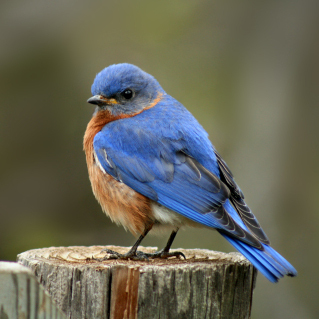 View a video on how to attract bluebirds.